We are happy to announce and welcome you to our newly MU Online Private Server.Introducing you the classic taste of non reset servers here with an average of rates that make you enjoy every detail and feature of the game. 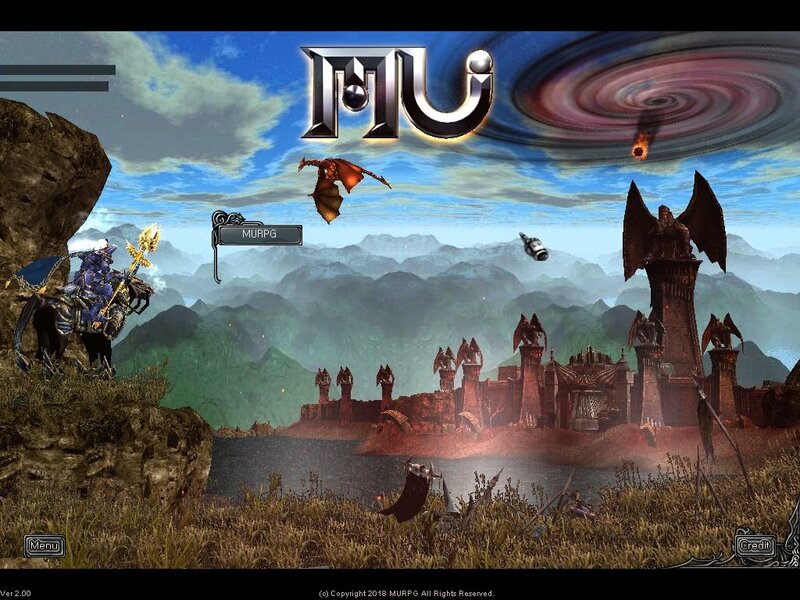 One of the most important goal of our server is to create a nice bubble with quality players that enjoy the old school style of MuOnline gaming, therefore we make sure that everything is balanced and runs smoothly. Our server will be online for Long Term period, we also Developed our own game protection that makes sure to keep away from cheaters making sure our server is played fully fair. With the help of our players and the MU community there will be only Donations for supporting our server for its long term stability and new upcoming improvements and updates. We welcome any sugguestions and feedback directly through our forum board. If you'd like to Volunteer in helping the server become it's best version we have positions for Volunteering i.e as Game Masters, Forum Staff, Weekly Writers, Event Managers and other positions, all you have to do is check our forums and apply. Most favorite game activities players tend to do are: Hunting,PvP,Events,Marketing and Crafting their Items. GM Events: Hide and seek, PvP, PK, scramble and more! Bosses: Event bosses like Kanturu/Aida/etc drop special items that don't drop from any Boxes! Jewels: Drop from every map! also balanced. And they drop from Medals/Hearts aswell. MURPG team made sure to have fixed 99.9% every bug and critical major issues in our server therefore our biggest focus on the beta period is for testing two things. 1. Stability and 2. Anticheat protection. We are very happy to bring a quality old school classic server fully free and risk-free to play! through our Facebook page or directly in this forum here. Thank you for your attention! See you on the bright side. * Removed Death King from the server to avoid issues. make atleast 1 reset and see how the game works in total ease. * Enabled VOTE SYSTEM (Xtremetop100,GTOP100,TOPG) with vote reward system! willl get rewarded for their beta testing. ~ Points per level will change back to normal! Thank you for playing and helping us grow!